Instead of making a website from scratch, we suggest to go with the page builder compatible themes and start making your website. Additionally, the page builder helps to create an amazing website easily in a few minutes. Even if you are not good at computer skills, you can make your website easily. Elementor provides both text and video documentation as well. Well, while designing the website in WordPress, first find the best Elementor themes. After that, you can start a WordPress blog or website easily. Here in this blog post, we are going to share you some meticulously developed themes. In addition to that, the Elementor page builder is the ultimate solutions for all niches websites. You can make business, corporate, agency, food, hotels, medical, blog, magazine or any other types of website using this plugin. However, you need to choose the suitable Elementor themes to get the best users experiences. Let’s elaborate some popular and best elementor themes here. You can go with any of the below-listed themes. They are really perfect. 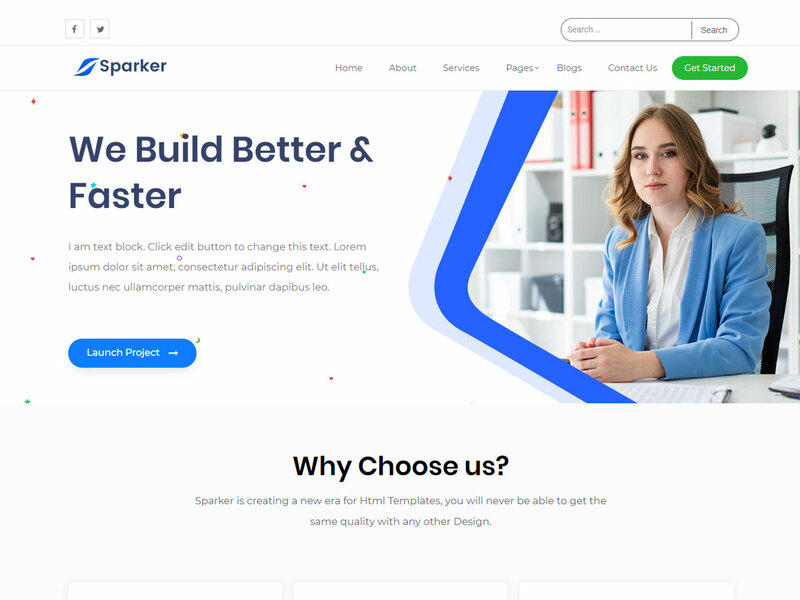 Sparker is an Elementor compatible free WordPress theme having custom widgets and one-click demo import features. All the theme options are available inside customizer including fonts and color options. Moreover, it has sidebar options, copyright text, go to the top, blog pages, header, and footer options and many more. Furthermore, this theme is lightweight, clean, minimal and responsive in design. 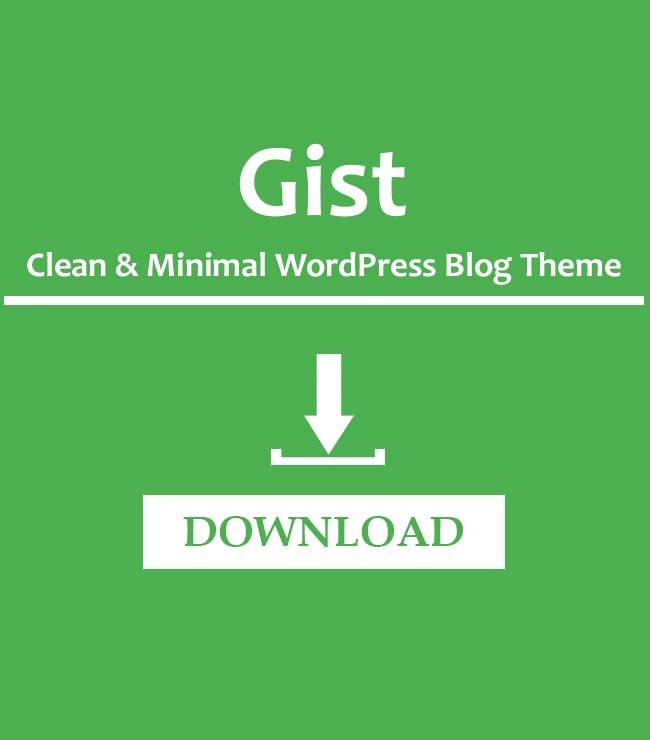 This is the highest popular themes of WordPress having more than 300,000+ active installs. 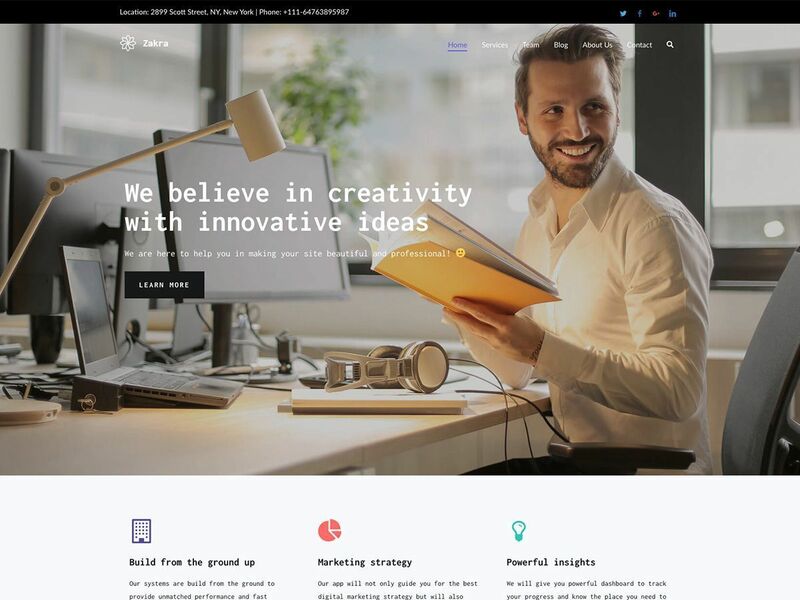 This theme is fully Elementor themes and support some more other page builders as well. 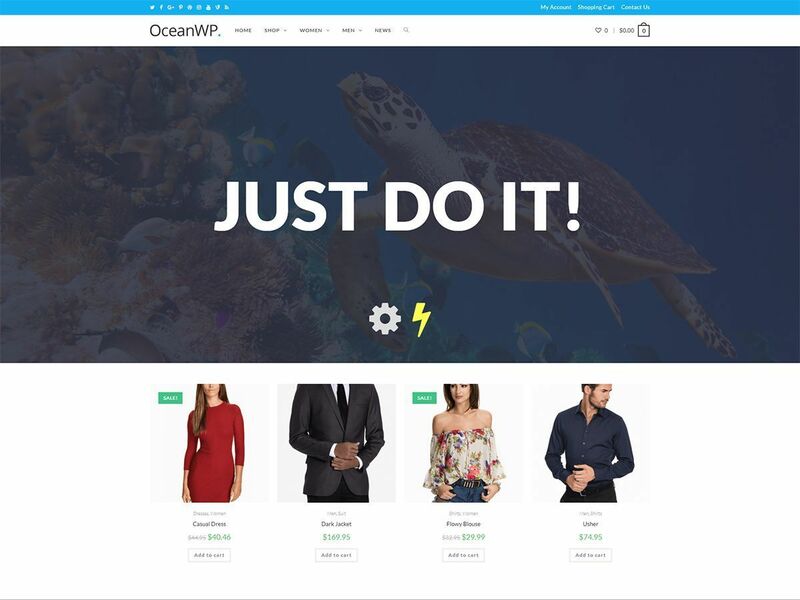 If you are familiar with OceanWP theme, you can make any types of website using this theme. It supports more than 10 popular page builder including Elementor. 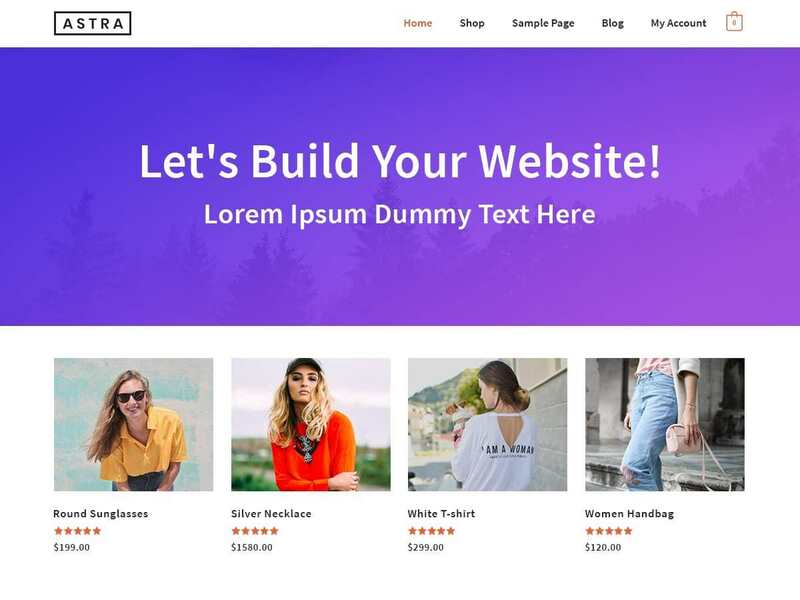 Zakra is a page builder compatible free WordPress theme. 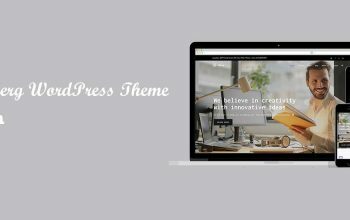 It is a totally customizable, lightweight and responsive theme with customizer based theme settings and Elementor compatible design. In addition to that, Zakra is compatible with new WordPress editor Gutenberg. With available multiple demos, you can easily make any types of website like corporate, business, e-commerce and many more. 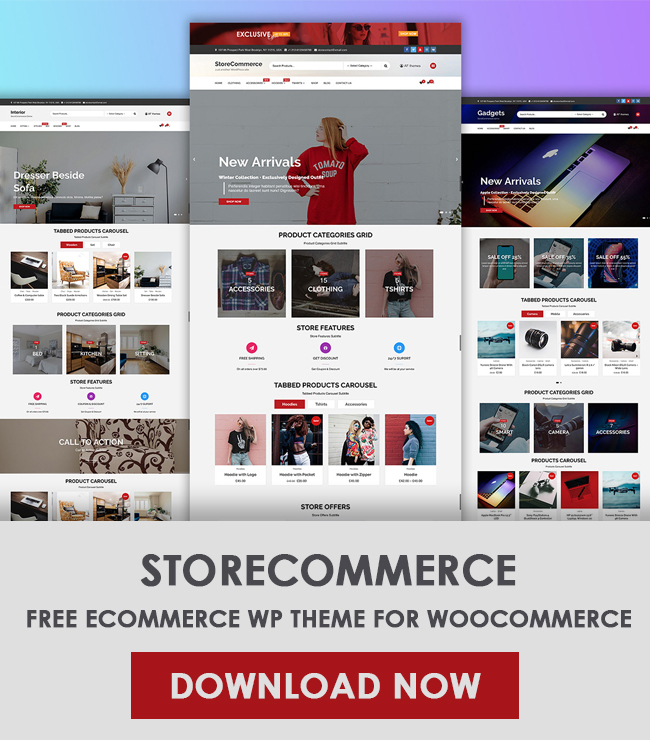 Zakra is totally WooCommerce ready theme. 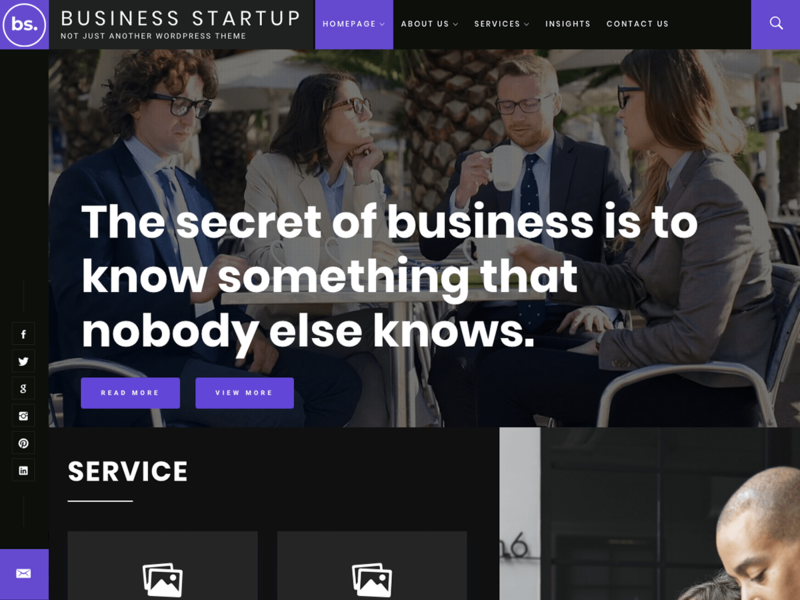 Business Startup is a complete multipurpose business WordPress theme with elegant design and multiple flexibilities. With wonderful UX/UI design experience, you can get the best layout of your website. This is totally a Free Elementor theme. Moreover, it has a video banner section, google Adsensense compatible design, WooCommerce compatible and many more. 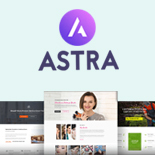 With the prebuilt websites, Astra is one of the leading themes in WP.Org. Having 200,000+ active installs(today date) It is best ever theme crafted by a team of Brainstorm force. 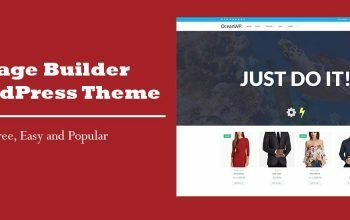 This theme comes with seamless integration with WooCommerce. Astra is fastest, lightweight, clean, features rich free Elementor theme. 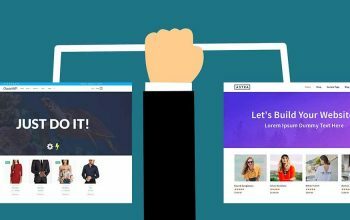 In addition, it is compatible with other page builders: Divi, beaver builder, visual composer and thrive architect. Easy documentation: text and video. All of the above-listed themes are totally Elementor compatible. You can install this theme and can start building your website now. Do you have any Elementor themes and want to add in this list? Feel free to comment below. Or if you have any special recommendation, let us know, we will add those theme in this list. We are trying to make this list with all available Elementor themes.